Tashi is our first dog for ever. He is our gold, not only about his colour. Everyone in the neighbourhood loves him for his calm, equanimous character and attractive look. 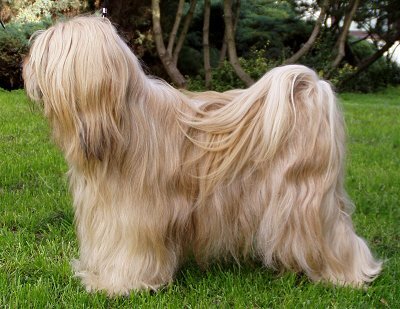 Tashi has won a lot of dog shows and his descendatns are also very successful.